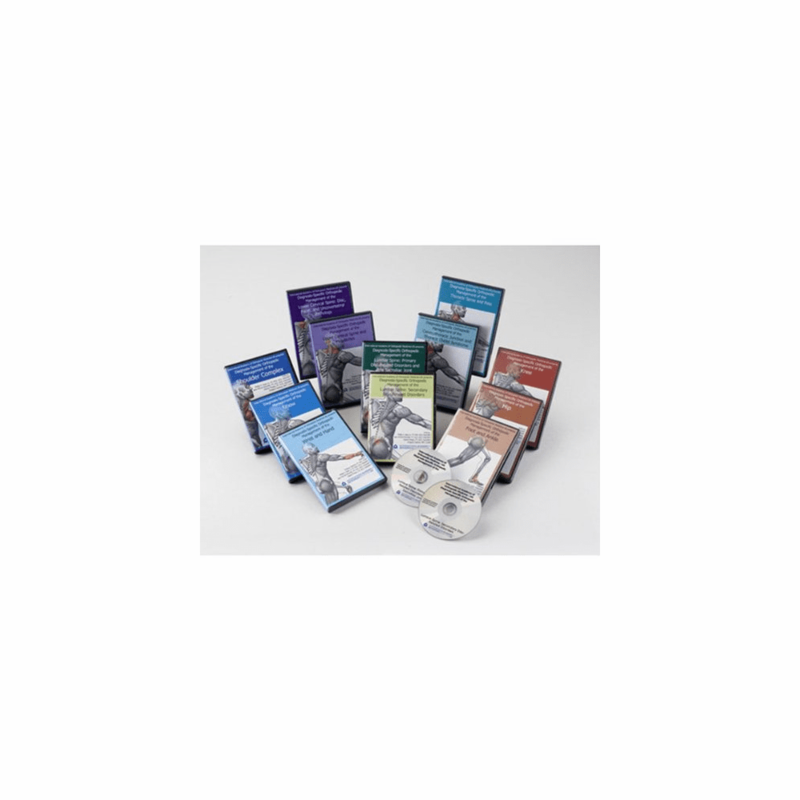 descriptionThe International Academy of Orthopedic Medicine-US presents DVDs containing evidence-based examination procedures and diagnosis-specific management strategies for a selected joint system. Each DVD contains detailed information and techniques associated with: Surface anatomy Basic functional examination Soft tissue treatment Manual Therapy interventions The DVD menu organization allows for easy navigation and is designed for self-study in the clinic, academic setting or home. Approximately 2 - 2 1/2 hours each title.